It is with great pleasure that I share with Friends of the Lampidis Cancer Foundation the Lab of the Year Award Dr. Lampidis received this week. A rigorous assessment was conducted by the Office of Environmental Health & Safety at the University of Miami, and the award was made in recognition of outstanding performance in compliance and safety practices. Not only does Dr. Lampidis’ lab come up with life-saving discoveries, it is conducted at a safety and environmental level which is worthy of their outstanding work! Dr. Theodore Lampidis Laboratory located at Pap 124 receiving the award. Dr. Lampidis and Lizzeth Meza from EHS. 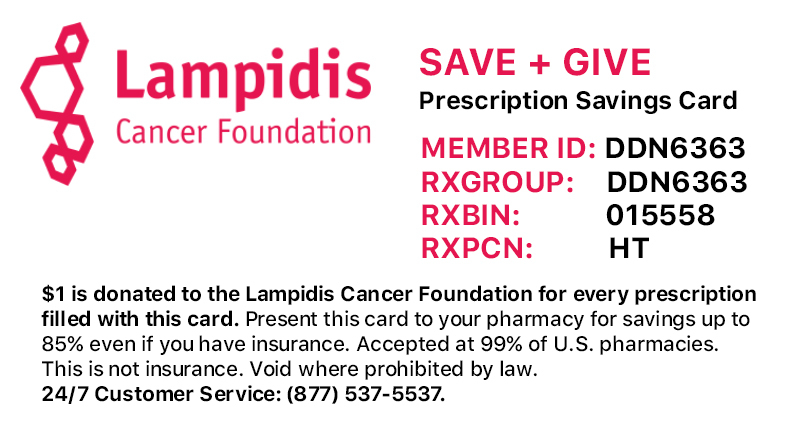 At the Foundation, we are doubling our efforts to ensure that Dr. Lampidis’ Lab and his groundbreaking cancer research are adequately funded for the remainder of the current fiscal year. We are still some way from our goal of funding 2-DG through Phase 2 clinical trials. Your support and contributions are now needed more than ever.